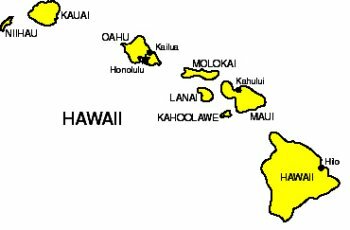 Hawaii does not have any gambling casinos. The closest casino you will find is on a cruise ship. This is still one of the most beautiful places in the world to visit, even if you can't find a card game.